In Afternoon Depart From Mumbai By Train. In Early Morning Arrive At Visit Ramoji Film City. In Evening Visit Snow World. Here You Can Wath Snow Fall. 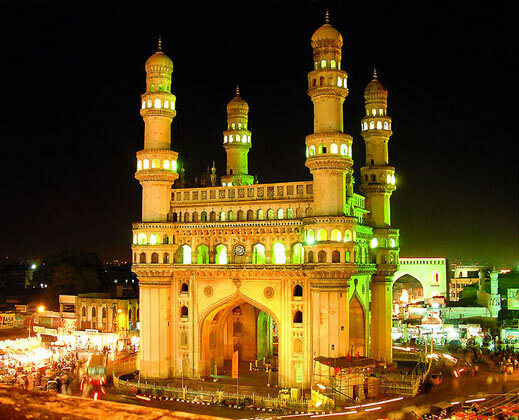 Stay At Hyderabad. 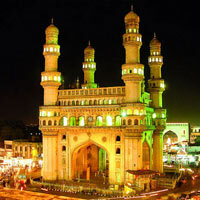 Travel From Hyderabad To Shri Shailya And Stay At Hyderabad. Nagarjunsagar : Visit Nagarjunsagar And Stay At Hyderabad. 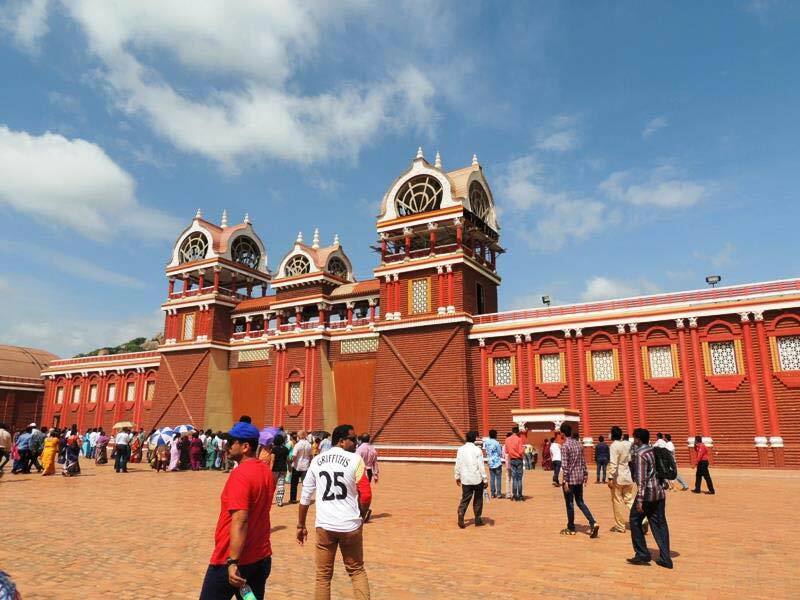 On This Day Watch The Amazing Laser Show In Lumbini Park, And Visit N.T.R. Garden. 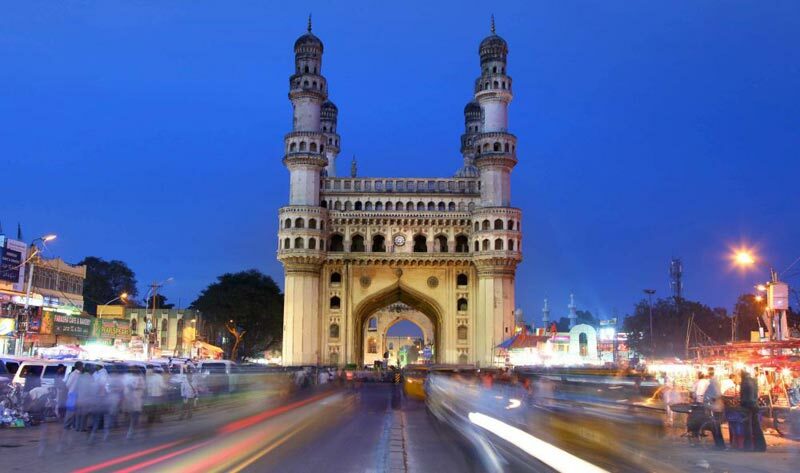 Hyderabad Darshan - Stay At Hyderabad. In The Morning You Can Do Shopping Or Take Rest. Afternoon Leave For Mumbai By Train. 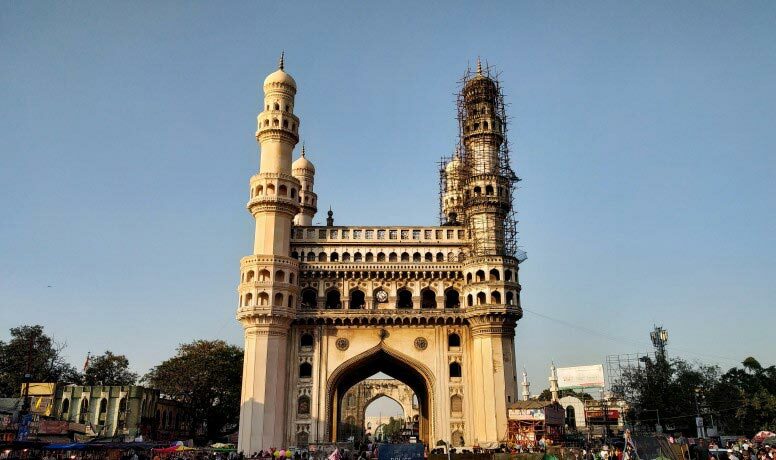 Hyderabad: Secunderabad, Salarganj Museum, Charminar, Birla Mandir, Nehru Park. Statue Of Lord Budhda In The Center Of The Lake Husainsagar. Nagarjunasagar : Dam On Krishna River. Shrishailya: Second Jyotirling Of 12 Jyotirling. Paathalganga: Krishna River ( From Shrishailya We Can View Patalganga ).